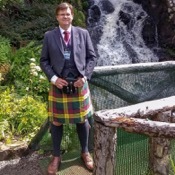 Local Private Tour Guide | Fort William, United Kingdom | Andrew B.
Fàilte don Ghàidhealtachd - Welcome to the Highlands! I am Andrew a professional guide based in the stunning West Coast of Scotland just a few miles from the world-famous Glencoe. Over twenty years ago, I first fell in love with the Highlands whilst working in Morayshire and Speyside. And that love of my country remains undiminished. 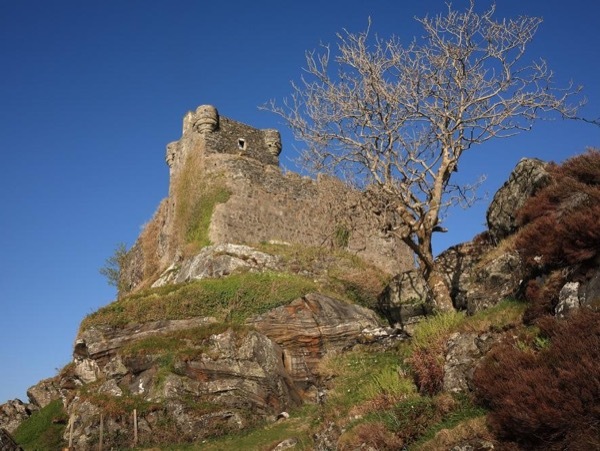 Even when not guiding I spend time exploring the hidden Highlands with my young family; clambering over ruined castles, strolling along ancient paths or finding seashells on deserted beaches. Having travelled extensively overseas training activists in campaigning and communication techniques, I now have the best job in the world. Travelling around my breath-taking country accompanying visitors - like you - on their Highland adventure is a joy and a privilege. 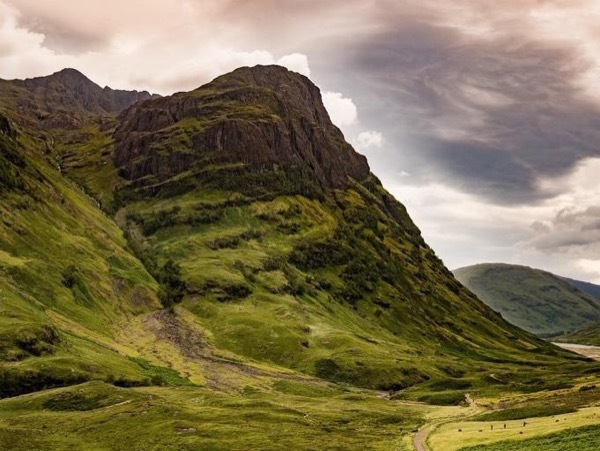 All my tours are a blend of fascinating Scottish history, the best of our beautiful landscapes, a sprinkling of folklore and tales mixed with ancient legends. Add to that a topping of Scottish culture and local knowledge and you have the perfect combination of everything that makes Scotland special. The most important thing is that I tailor each tour to your requirements. If you want to stop for lots of photos - that's great! If you want to linger over lunch whilst gazing at the view - no problem! If you want to get away from the tourist trail and explore the backroads - I would be delighted to do so! 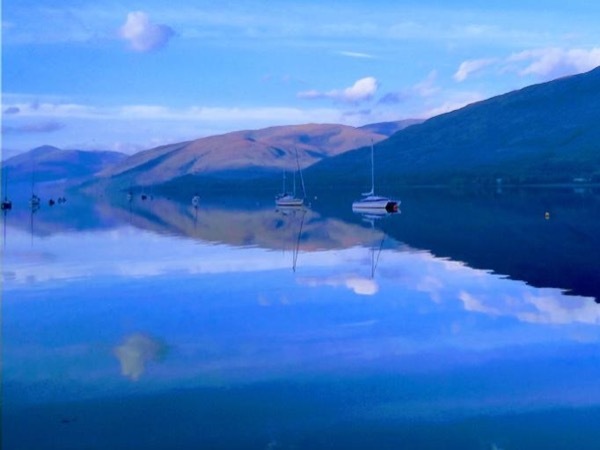 There is so much to offer across the Scottish Highlands and I can help individuals, couples and small groups discover it. 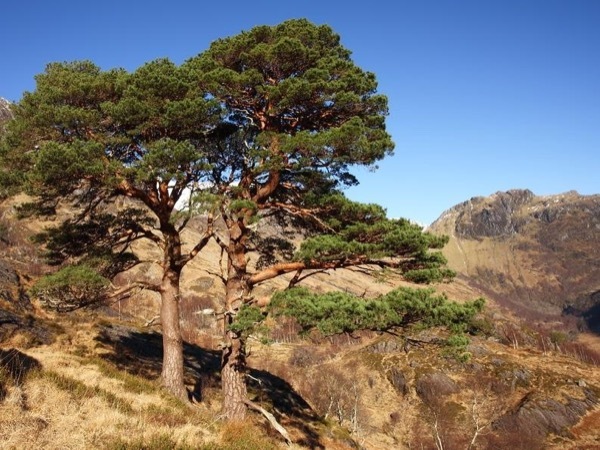 Whether you are looking for a city tour of Inverness, a more in-depth tour of Culloden Battlefield and the Jacobites, a day excursion discovering the best whisky distilleries, or a trip exploring secret beaches and wooded glens along the West Coast, I can help with a flexible and tailor-made tour. 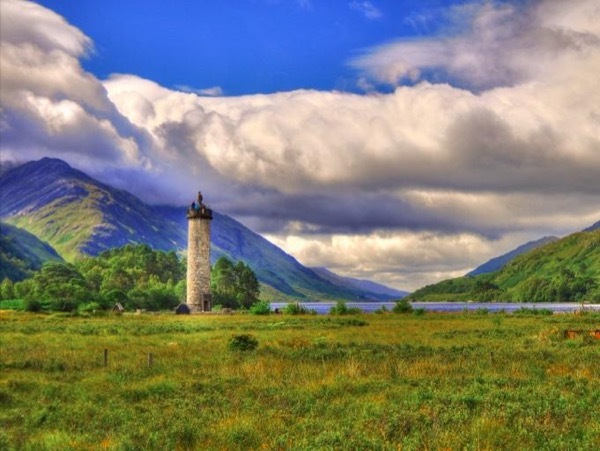 The Highlands are renowned across the world for their hospitality. I extend a warm invitation for me to welcome you on a tour of Fort William and the West Highlands. I am a professionally qualified guide accredited with the Scottish Tourist Guides Association. This requires a rigorous programme of training and assessment, meaning you can be confident your guide is knowledgeable, informative and entertaining. STGA members adhere to the highest standards of professionalism. As a Green Badge Guide, I have specialist knowledge covering the West and North Highlands, Inner Hebrides and Moray. STGA guides carry full Public Liability and Professional Indemnity insurance. For cruise ship passengers please note guides do not have access for pick-up direct from your ship. You will be met immediately outside the disembarkation area, normally just a short walk from your ship.